Get your weapons ready. Harness your horses. Put on your helmets. 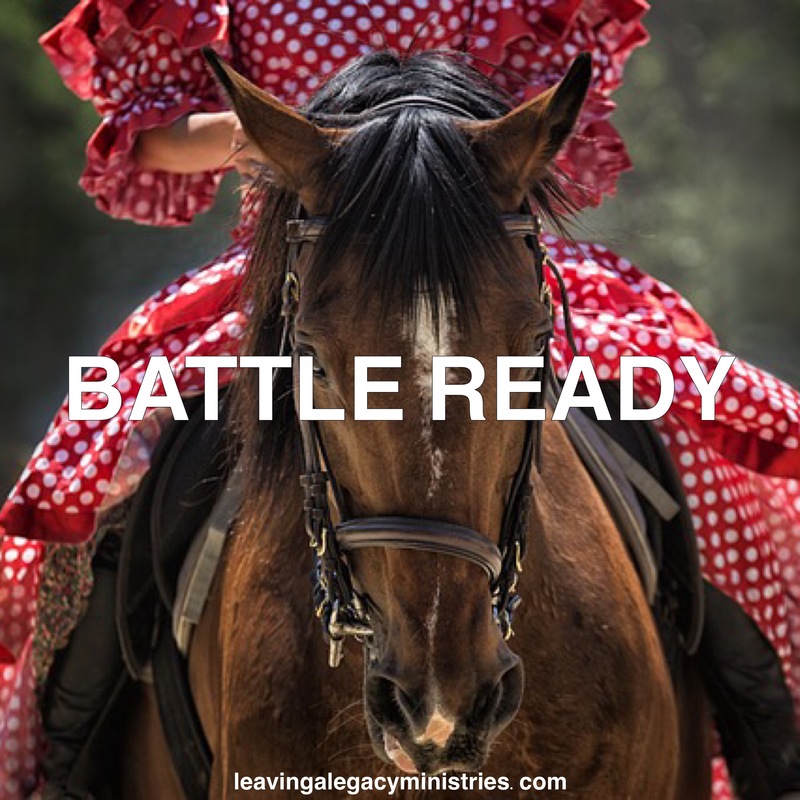 We’re going to war….Jeremiah encouraged the people to get ready because a battle was about to be upon them. I say the same to you: Study the Word. Pray. 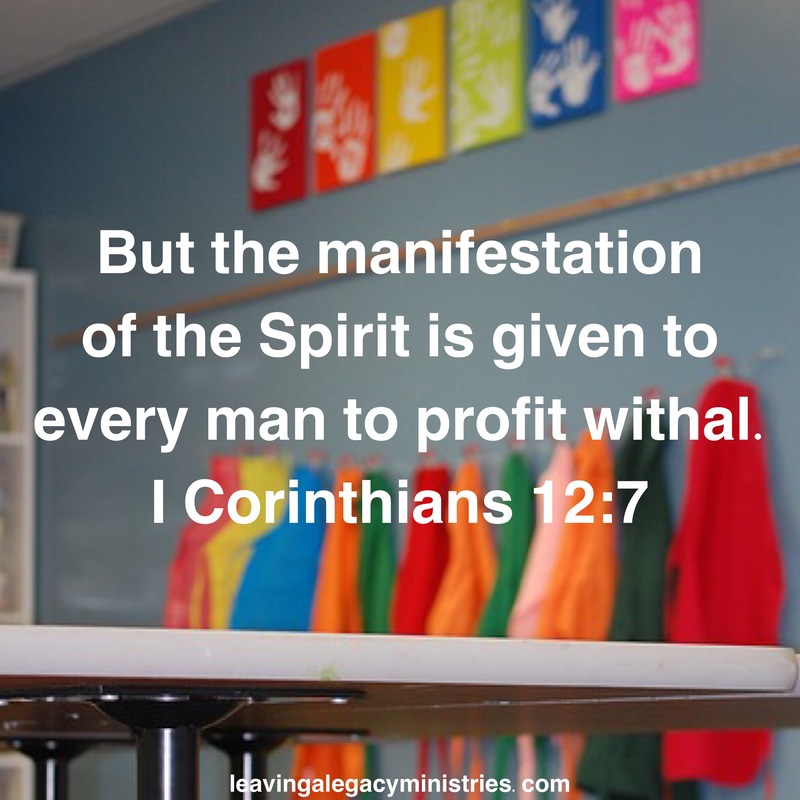 Listen to the Spirit of God. 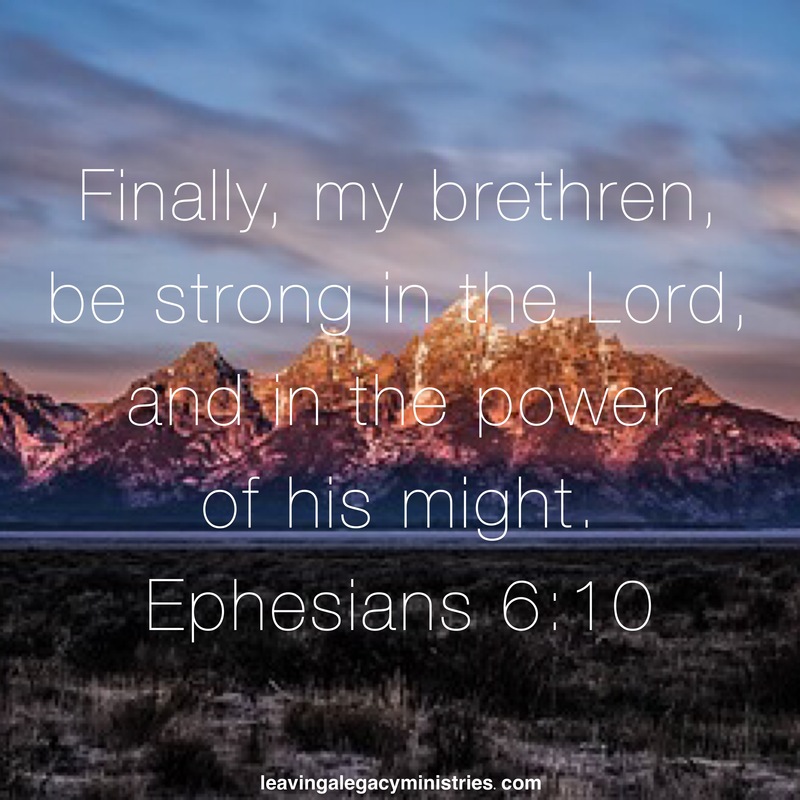 Because you’re in the midst of a spiritual battle fighting against powers and principalities of this world. The Israelites had a very large, diverse group of dwellings circling the tabernacle. The Lord told them they could build their houses to their individual liking, just as long as they were recognizable as part of the tribe of Israel. God never expected us to be cardboard cutouts of one another. 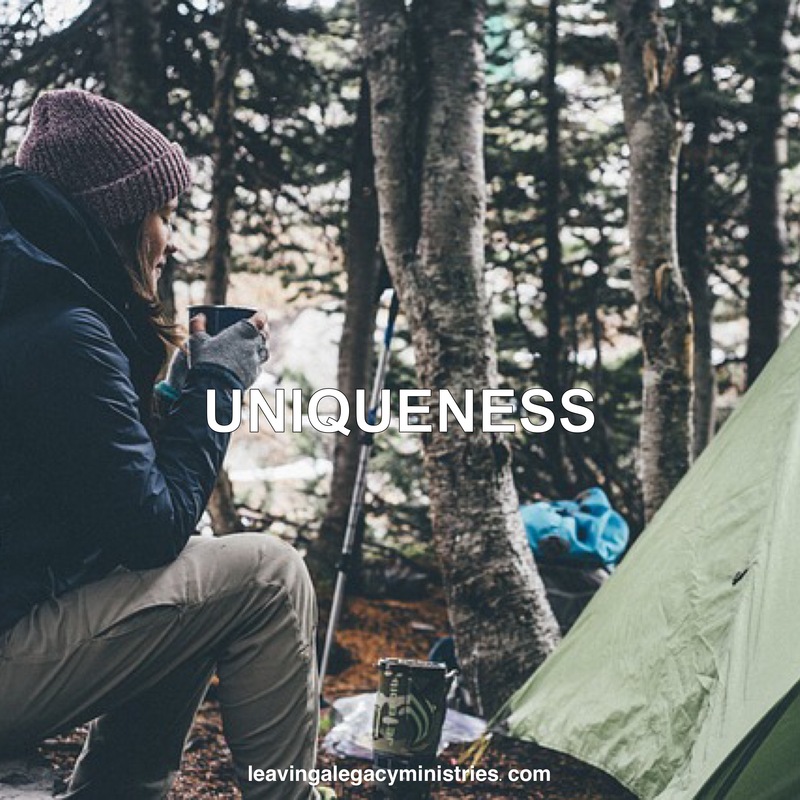 We center our lives around Him and He encourages us to embrace our individual uniqueness all while making our devotion to Him evident for anyone to see. God created the beautiful earth that we live in. He sent His only begotten Son to die for us. He gave us the Word. He is true and just. He fulfills all of our needs. So how many times a day do you praise Him? The Psalmist says that he praised Him seven times a day for His righteous judgments. Do you hit that mark? Throughout your entire day can you point to seven different times when you pause to praise The Lord? It was good for the psalmist. It would be good for us. Praise Jesus. He is worthy. The chief priests persuaded the Roman soldiers to spread a lie about the disappearance of Jesus’ body. They were told to say it had been stolen, not resurrected. The lie was accepted by some. But that didn’t make the resurrection of Christ any less true. 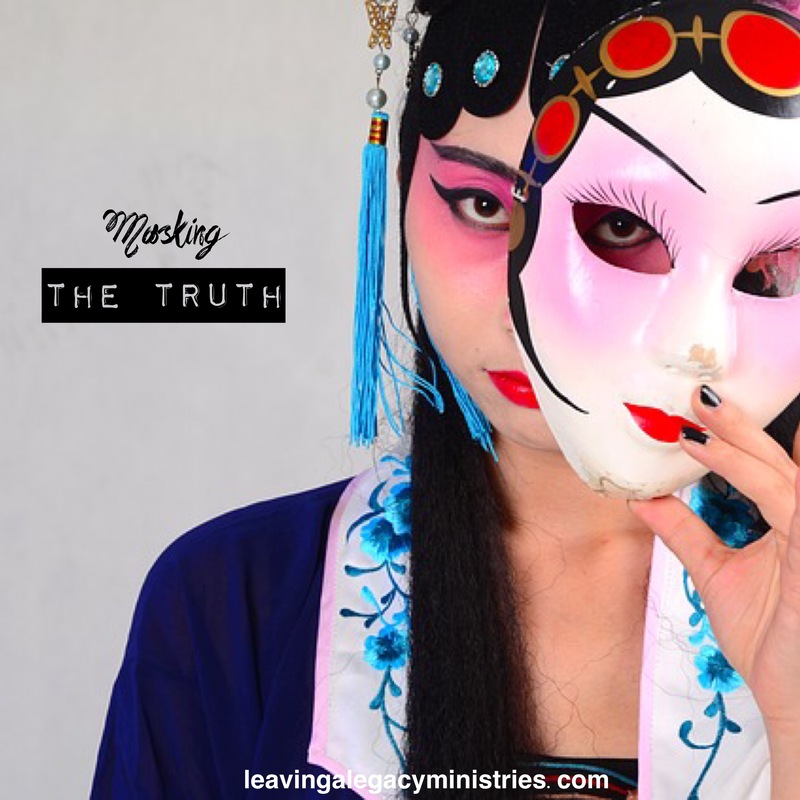 Don’t be deceived by the lies trying to mask the truth. Truth always prevails. As I think on Jesus I picture Him full of grace, full of light and welcoming to all. 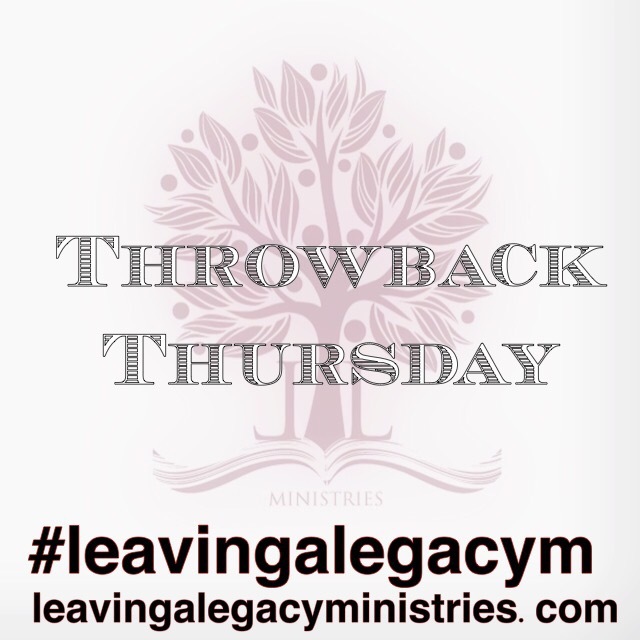 I remember what He did for me by unselfishly living His life for me and dying for me as well. As Christians we should be portraying this same image to the world. We should approach situations and decisions with loving hearts, willing to extend grace to those in need, all while shining as the light of the world. But sometimes we allow the image we show to become flawed. 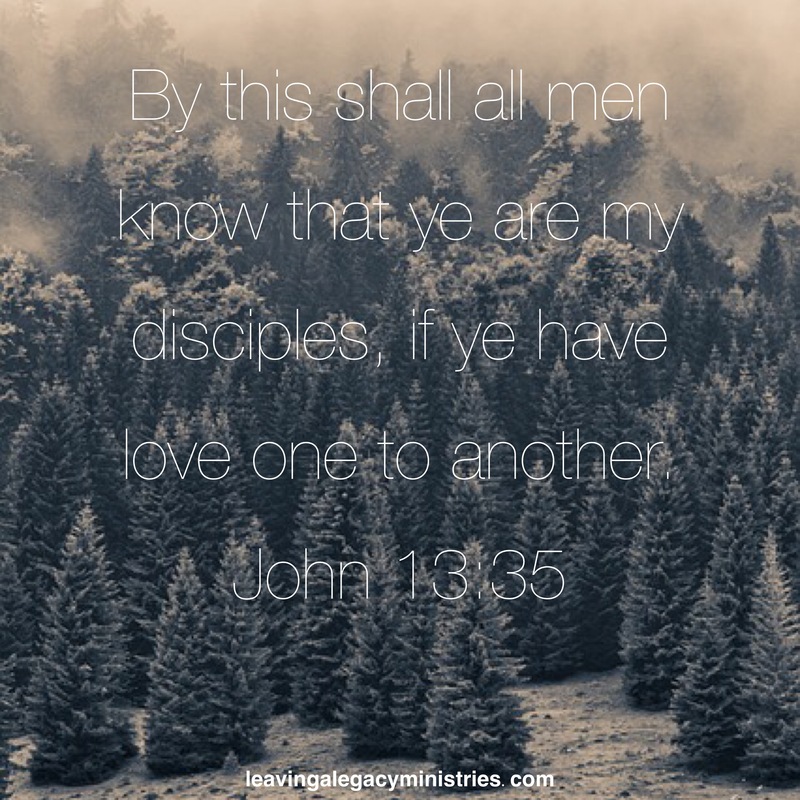 Instead of people seeing Christians as loving, forgiving and caring, they see us turn on each other, accept sin and reject opportunities to show love. 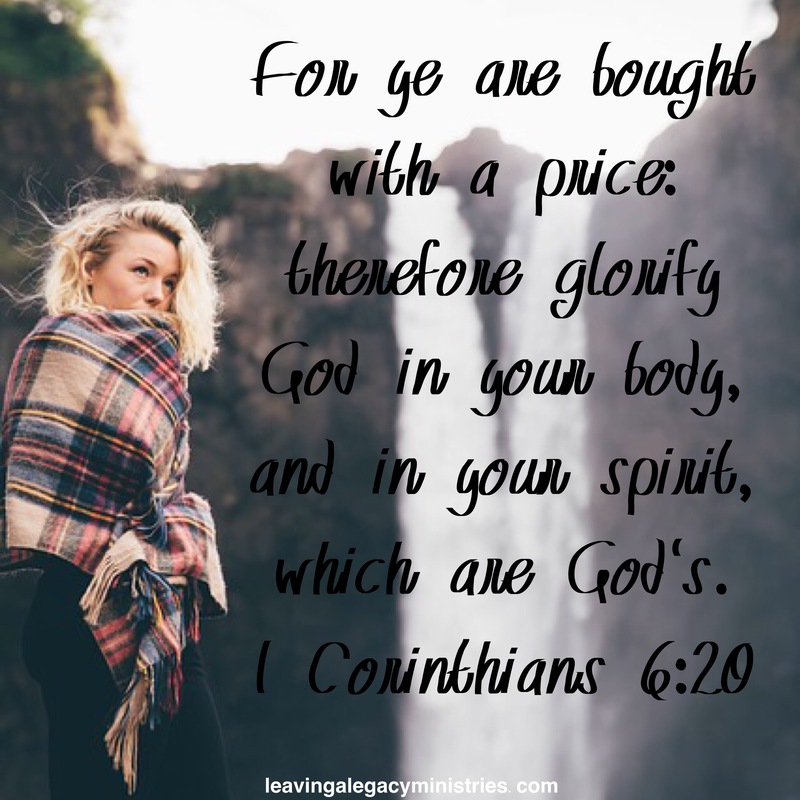 We begin to show a distorted image when we neglect the fact that we are God’s and not our own. Abundant life isn’t all about how we think it should be done, but it’s about following after the Word and the Spirit of the Lord. 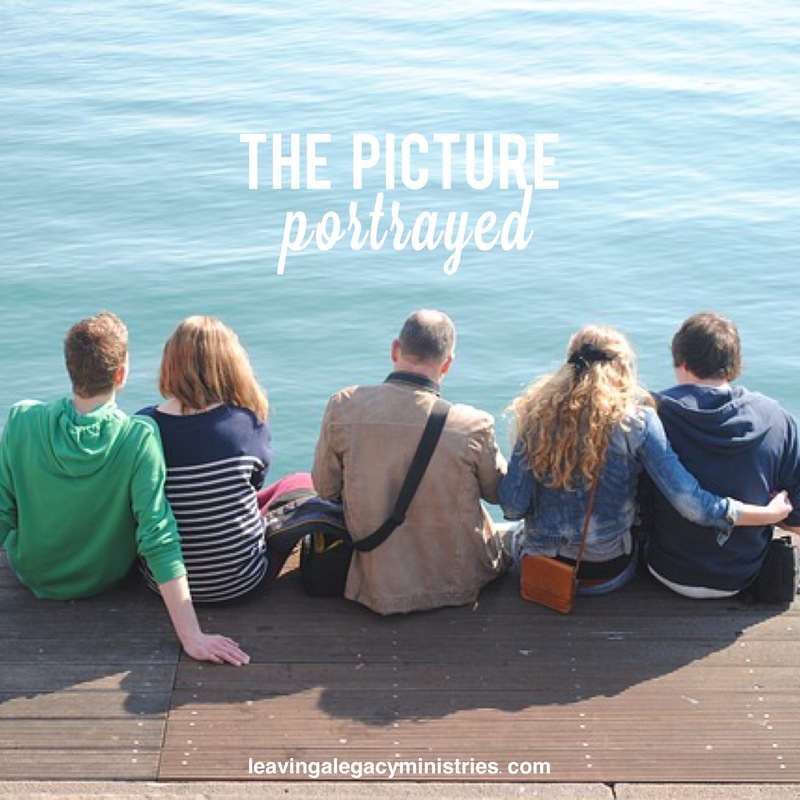 Next time you feel tempted to give in to selfish desires remember who Christ is to you and that you are responsible for portraying that image to the world.